Can’t find babysitting help during the Convention? We got you covered with our KDOZ (Kids Drop Off Zone) programme on April 10-April 11, 11am-3pm. The last two years’ Convention, KDOZ was so successful that kids looked forward to coming again. Each KDOZ pass is $12/kid but you can get yours at $10/kid with our early bird special until Feb 28! - KDOZ happens on April 10-April 11 only. There is NO KDOZ pass offered for April 12. April 10-11’s programme is for the homeschooling community. 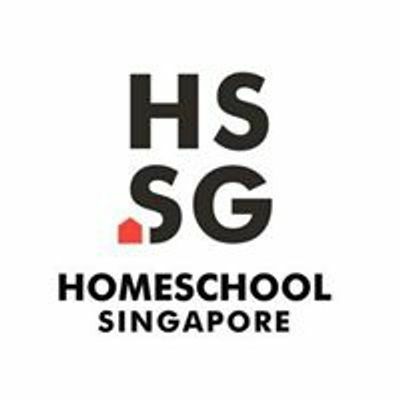 April 12’s is suited for the public interested to explore homeschooling. - KDOZ is for homeschool parents who cannot find babysitting help. If you can get help, please give the spaces to parents who really need them. - No kids are allowed in the halls during April 10-April 11’s programme except nursing babies and toddlers. Parents are to bring their kids out if they make noise because it distracts the audience and speakers. KDOZ will not be taking in your children on the day itself so you have to make arrangements if you wish to attend a programme but do not have a KDOZ pass. - For parents of babies and toddlers, there is a KDOZ 0-2yrs room which you can use freely. It is situated by the main hall. We will not be responsible for your 0-2 years old in that room as they are too young to be fed and managed by our KDOZ team. All KDOZ parents have to pack food for their children. Your pass includes food for the adult but KDOZ meal times are different. Also, we are not going to be responsible for allergies and dieting differences. You would need to label your food box with your kid’s name too. - Bring a sweater for your child as it would be cold. - There are no refunds for KDOZ tickets. Please consider carefully before you make your purchase.